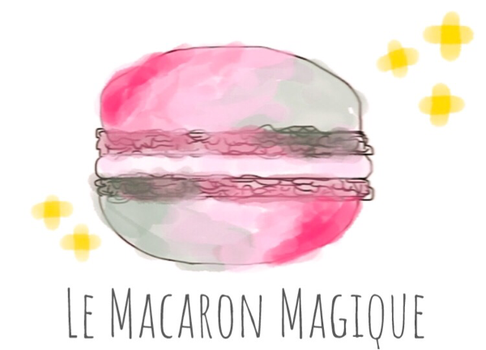 My passion for macarons - lemacaronmagiques Webseite! 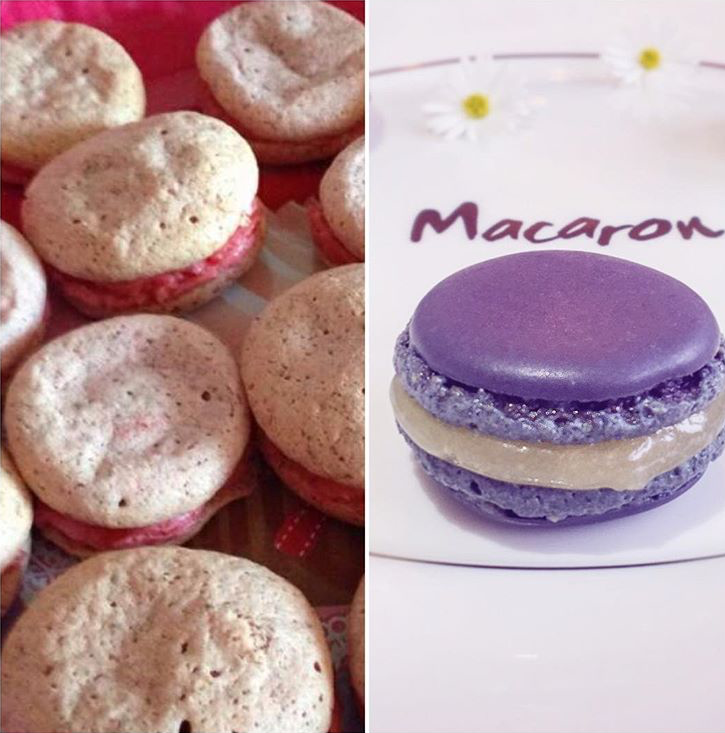 Oneofmy biggest passions is (I called my blog 'Le Macaron Magique'so what a surprise 😃) making macarons. My first macaron was a pistachio macaron I had in Paris many years ago on a school trip. 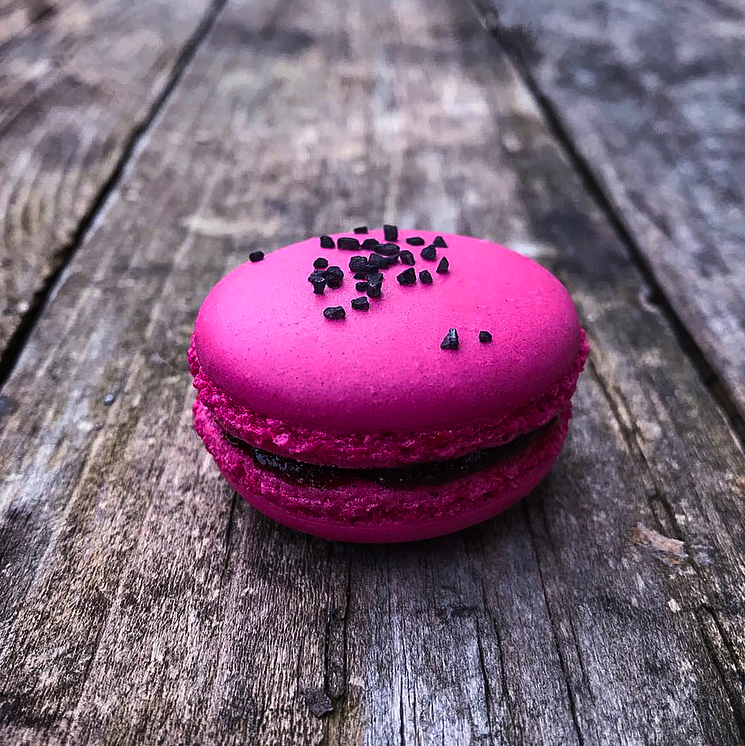 I was in love with its tenderness and its fine flavor straight away and this was the beginning of a love story between these little french pastry and me 💕 At that time, macarons weren't so popular in Germany yet so it was really hard to find them. So the only way to have some macarons was to make them from scratch. My first macarons were far from perfect and you could hardly call them macarons but they tasted amazing. Filled with homemade raspberry buttercream, they had a lovely taste and consistency. I made them with ground almonds instead of finer almond flour and so they didn't look like real macarons. Nevertheless I was so proud of them 💕 The second mistake was using the wrong food coloring. They were supposed to be bright pink but... well, the result when I removed them from the oven was a greyish beige. So if you wanna make some colorful macarons, don't choose the cheapest food coloring. Take some well-pigmented coloring which may be a little expensive but it will definitely pay off.